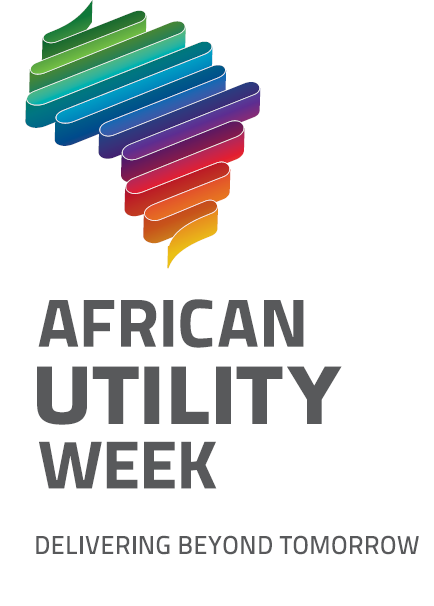 HOTT3D is a proud preferred supplier to the Africa Utility Week 2013. We will be onsite pre-event, during event and post-event. Speak to us about any exhibition or display solutions you may need. The exhibition and conference offers the opportunity to expand business, showcase latest solutions & technologies and network with senior level utility representatives and over 5 000+ other delegates. All this under one roof of the Cape Town International Convention Centre (CTICC). Gain valuable insight into new market developments and discover African case studies from over 130 industry speakers. Customise your attendance by selecting the most relevant sessions from 9 conference tracks. special offers and find the products that meet your needs. Increase your team’s output by registering them for our FREE 2-day technical workshop programme and live demos on the exhibition floor, where industry experts present practical solutions that improve your day-to-day work life. Find solutions to the challenges that deplete your business revenue every day, including technical and non-technical losses, inefficient energy usage, system failures, reliability and maintenance issues, downtime, and many more. Meet your colleagues and solution providers and establish new local and international partnerships. Schedule your meetings ahead and meet the industry experts that will give you a new perspective on how to run your business. Benefit from the partnerships with the industry’s key players we have established over the past 13 years. Meet with African utilities, government, IPPs, developers, contractors, solution providers and large power users. Visit the only authentically pan-African utility exhibition and find a unique platform where you can meet colleagues from across Africa at the only event organised from Africa for Africa. Benefit from our portfolio of regionalised events.